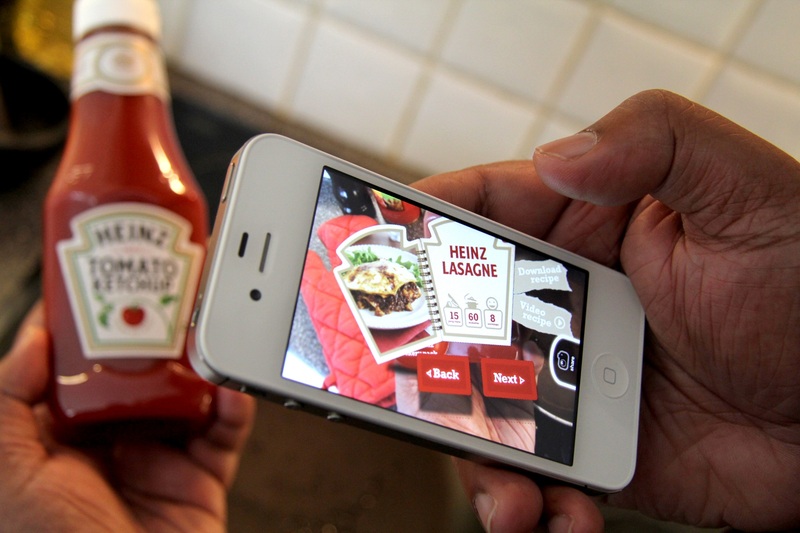 Augmented reality turns an ordinary product label into a interactive sales assistant. Imagine picking up a bottle of wine from the shelf and having it share a story with you. If the bottle comes alive and talks to you, would that make a memorable impression? You’re likely to never look at a bottle of wine the same way again, correct?! Embrazen Wines recently used this concept to to promote Women’s Heritage Month. What about your business or storefront? Would you like consumers to be able to engage your products or services in this innovative fashion? Imagine having every label of every product in your store COME ALIVE and talk to your customers for you. Can you see the possibilities? Every label, logo and image can act as a personal sales assistant for you, providing an engaging, memorable experience that positively influences buying decisions. Why not reinvent the shopping experience by making it more engaging and interactive for consumers? You could turn your brick and mortar store into a virtual treasure hunt game. Gamification is a great way to incentive consumers to engage with your brand and it also adds value for them when they receive their reward for playing the game. It’s a win-win scenario which makes your product or service even more valuable to the consumer, while simultaneously building your list. Are your competitors doing anything like this? REVEALiO is a women-owned augmented reality video marketing company, and we are proud that emBrazen has brought attention to prominent women in history using augmented reality technology.